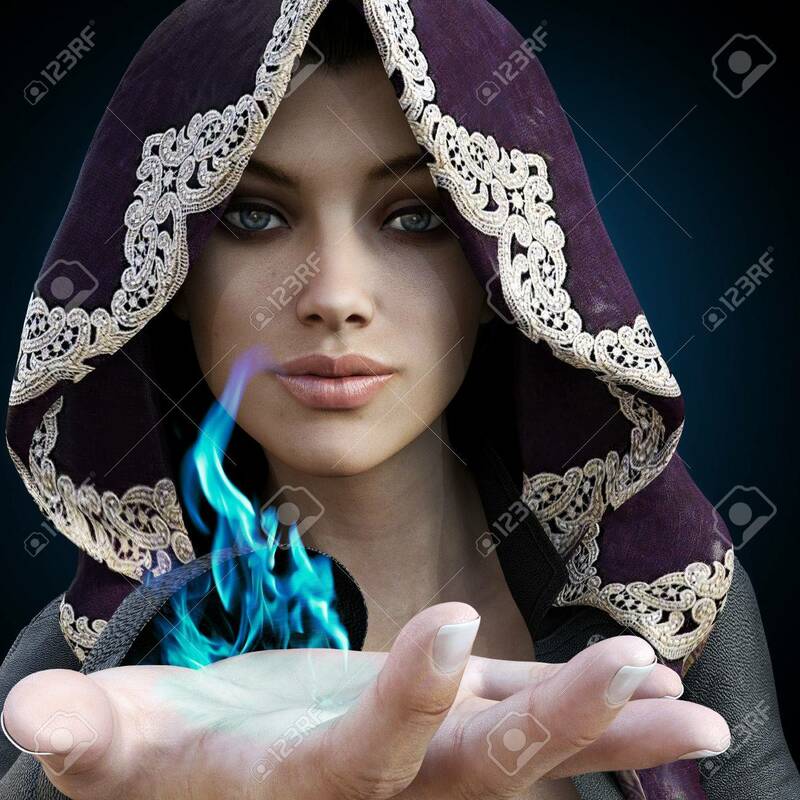 Female Sorcerer With Blue Magic Coming From Her Hand On A Gradient.. Stock Photo, Picture And Royalty Free Image. Image 52448913. Stock Photo - Female sorcerer with blue magic coming from her hand on a gradient black background. Female sorcerer with blue magic coming from her hand on a gradient black background.